I’ve been doing a bunch of ‘Top 5’ posts recently to practice more gratitude and appreciation of cool/exciting/nice things. I’ve not posted in July so I’ve now acquired TEN awesome things that I want to share. Are you looking for that perfect GIF to express yourself? Check out the Giphy search site and the Reaction GIFs site for ideas! Just an all-round, excellent post by Leo Babauta. He gives the example of running in a park, and comparing yourself to another, obviously better, runner. BUT, when we compare ourselves to others, we don’t have all the information, so making comparisons is useless. If you aren’t a fan of clouds and you don’t follow me on Instagram, consider yourself lucky. Coz I adore ’em. It’s an incredible feeling to achieve goals that once seemed unattainable or scary. 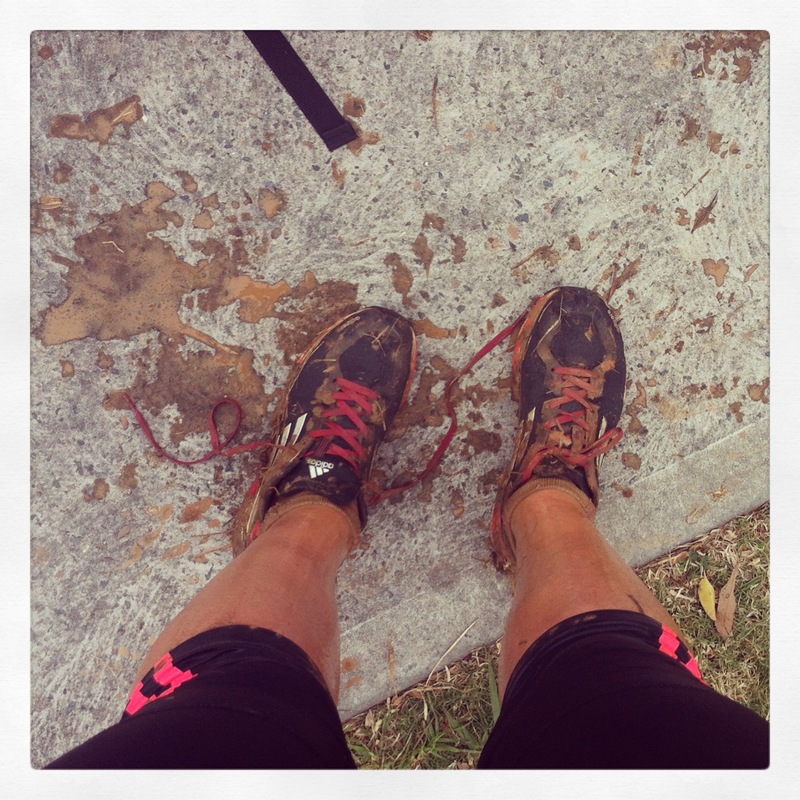 I was nervous putting myself up for a 5km trawl through mud and obstacles, but it was fine. I was nervous about 12kms and 10 obstacles through the city, but with some focus, training and team support, I can tick it off the list. Or check out the Obstacle Racers calendar for a list of upcoming events. 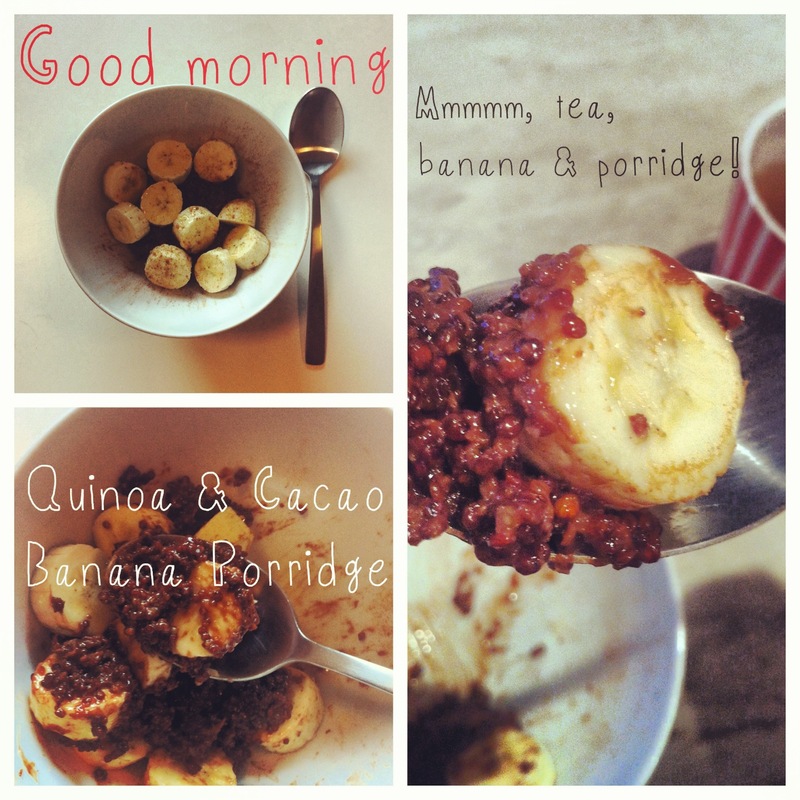 This is a bit of a treat breakfast, but healthy enough to not be too naughty! Perfect for Winter and tastes like it should be sinful. I make mine in coconut milk and a bit of water, by bringing the quinoa to the boil then simmering gently. I add raw cacao and some honey and serve with banana and cinnamon. Variations: cooking in almond milk, serving with berries. Delicious. 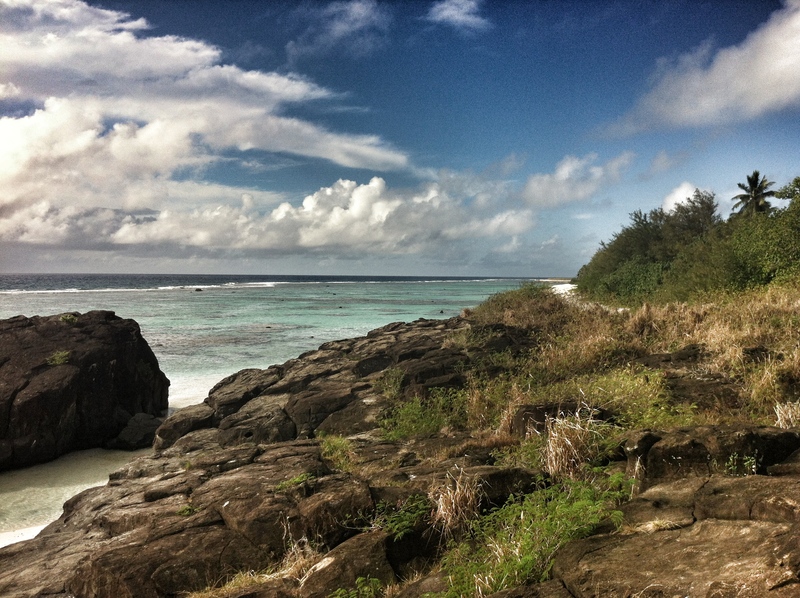 In early June I visited Rarotonga for the third time. The first time was in November 2008, the second time was November last year, and this time was for a dear friend’s 30th with a great bunch of friends. Rarotonga is in my Top 5 favourite places in the world. Check out my November post to get a better idea of why this is. I really enjoyed this lovely little post by Paola Parsons. Beautiful in its simplicity, it address the fact that life is never perfect, and often things can be in a state of disarray. But amongst the chaos, there is calm. Paradise and happiness are what we make it. I choose my current paradise, it’s quite nice. I’ve already harped on about Hungry Mondays, but they’re not the only ones providing delicious, home-cooked goodness to Sydneysiders. 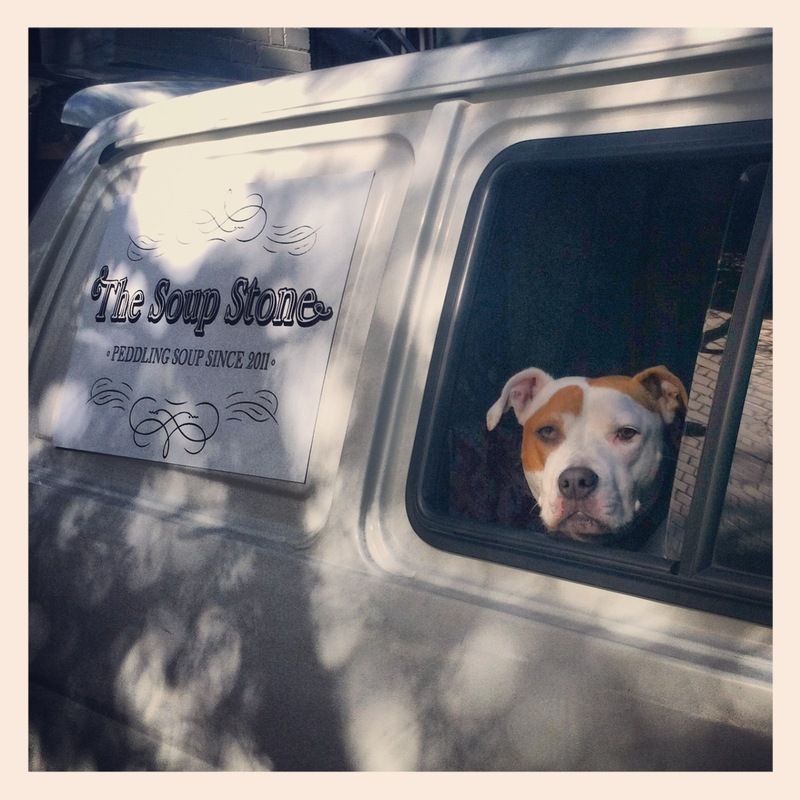 Check out Arthur Street Kitchen and The Soup Stone for more! Check out the post for the full article. I love that comparison article! 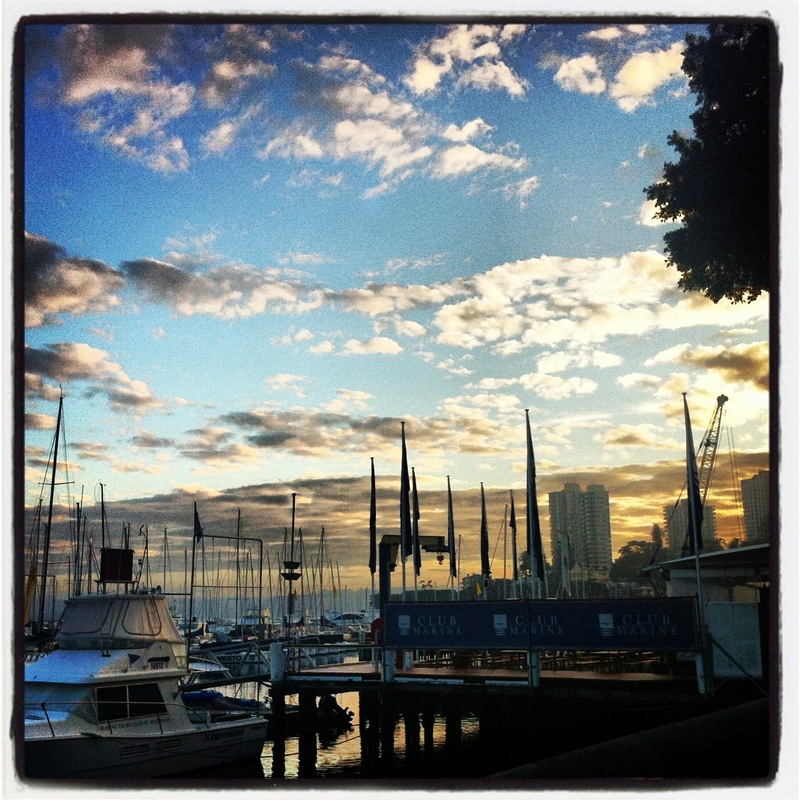 I remember back when I was running 10-12km every night in Melbourne (agh! those were the days!) and there was a girl who overtook me who appeared to be (dare I say it!) much bigger than I was. I immediately started beating myself up about how slow I was running compared to her and why is she so much fitter than me etc etc. And then I stopped and thought well maybe she’s running intervals, maybe she’s just started her run and I’m at the end of mine, maybe she’s only running for 20 mins and I’m running for an hour. Sure enough, I then saw her walk the next block, then run fast again. It taught me an important lesson about judgement and comparison. And, really, anyone who is out there exercising is doing better things for themselves than sitting on the couch – who cares how they’re going about it! PS Mark Grist is my future husband. Hands off. It’s good huh! Wowzers, 10 – 12kms a night…that’s pretty solid. I’ve been the same in the past, comparing and putting myself down thinking I wasn’t as good a runner as the other person. But we just don’t know anything about the circumstances. Such a good lesson to learn. I know. And then I got old. And moved to Canada and ate nothing but poutine for a year.